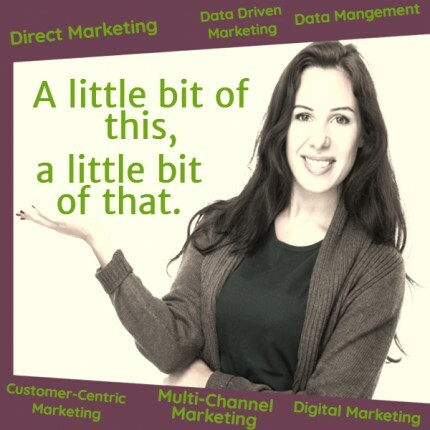 Does your strategic marketing dillydally? And, you’re looking for double – digit advertising results? Follow our path for better marketing: Mcg-eVal.u.ate! Dillydally Is Wasting Time Right? In any business, time wasted, is money lost. But, if you think the dawdler is marketing, by how much $$$? 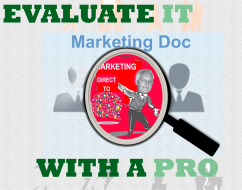 An Mcg-eVal.u.ate finds your marketing answers. That’s why our Mcg-eVal.u.ate starts to build stronger marketing and advertising strategies. A Goal for better marketing. Our need to learn creates better ideas. Better ideas leading to better solutions. 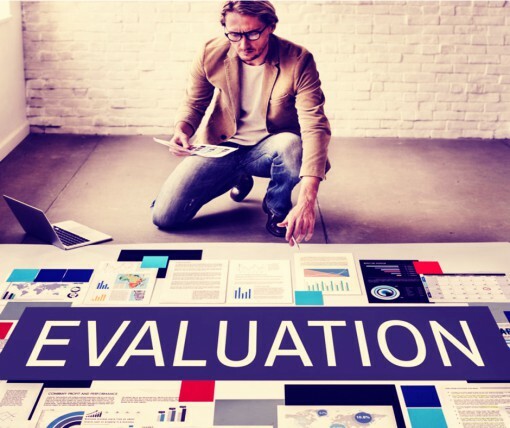 Investigate your marketing performance with MCG’s eVal-u-ate. There are eighteen unique modules in MCG’s eVal-u-ate program. Our team has selected the top three requested modules for your evaluation. Select one or more. You’ll get immediate ideas for better marketing. 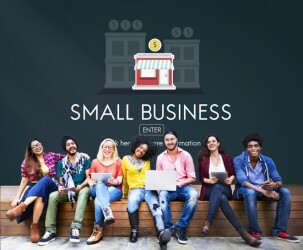 ​Over 2,000 small B2B companies are glad they did. WHY and HOW We eValulate. To wit: When evaluating existing marketing and advertising programs, we provide you solutions and ideas to reach your goals. Our leadership skills will help to build a unique marketing skill set for your company. Here are the 5 unique strategies, some we used for a business, since 1984. These creative strategies are the foundation of a report with solutions and ideas based on your company information. 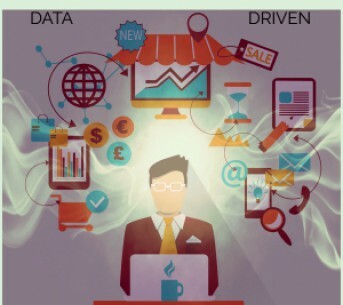 Why A Data Driven Marketing Strategy? 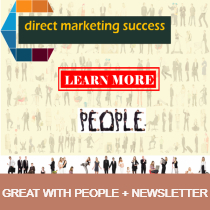 Why a Direct Marketing Strategy? You need a customer-focus mentality to see and understand why your customers buy or not buy. There is nothing better than weaving a direct marketing strategy and its many tactical choices to reach, attract and sell more to your target market audience. In one word, AWESOME! 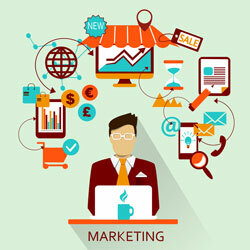 Multi-channel Marketing uses a variety of communication channels to reach your target. Such as direct mail, email, landing pages and channels in social media, are hitting their target market with very good results. 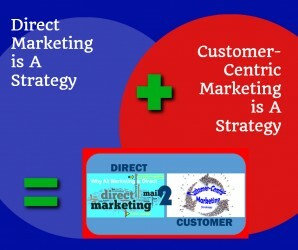 Why a Customer-Centric Marketing Strategy? The customer is the center of your universe and all your products and services must meet their needs and wants. Many times more than not. People don’t buy products or services – they buy solutions. LEARN MORE! Why a Digital Marketing Strategy? There are different types of customer profiles, behavior, and competitors. Designing solutions for your business to attract and retain customers, get end-to-end visibility into all campaigns, from impression to revenue. Easily combine data from different sources to get new insights. 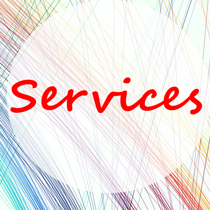 Our Goal: This Website Will Enable Your Business to Increase Customers and Revenue. Your Goal? Let us know – Answerme@dmcm.net – what you need. HOW: The efficiencies of Direct Marketing led to the delivery of over 5 Million Direct Mail Success newsletters. 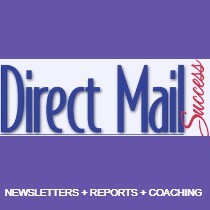 Request a FREE sample of Direct Marketing Success. 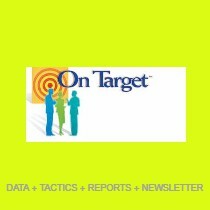 Visit our blog and check out the 370 published post on Direct and Customer-centric Marketing stratagies.